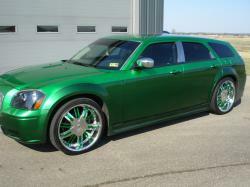 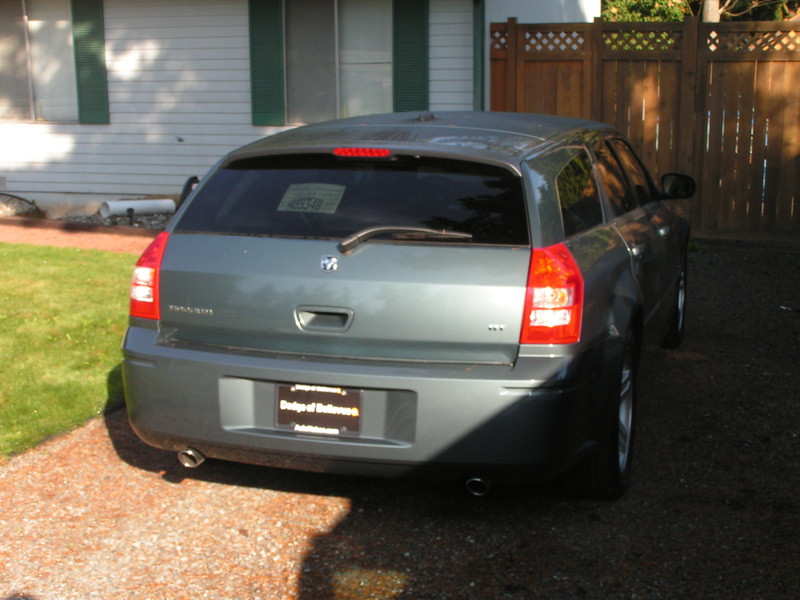 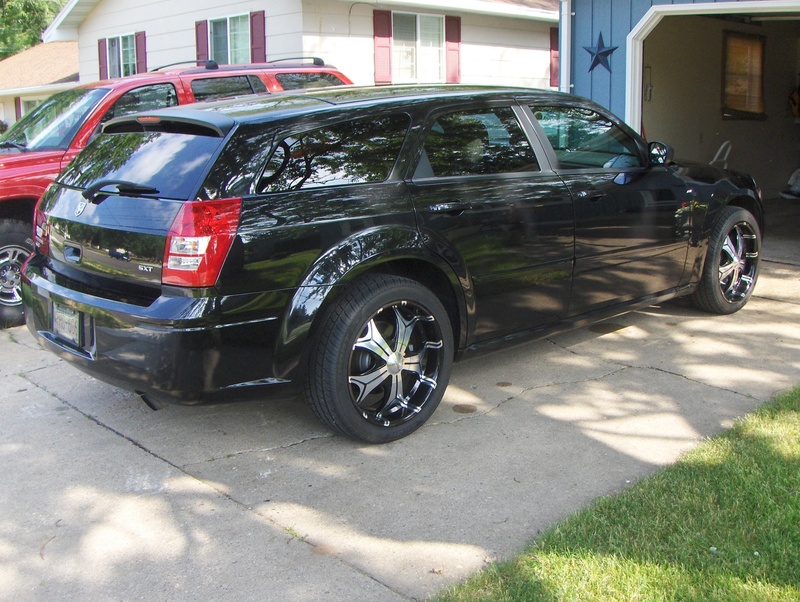 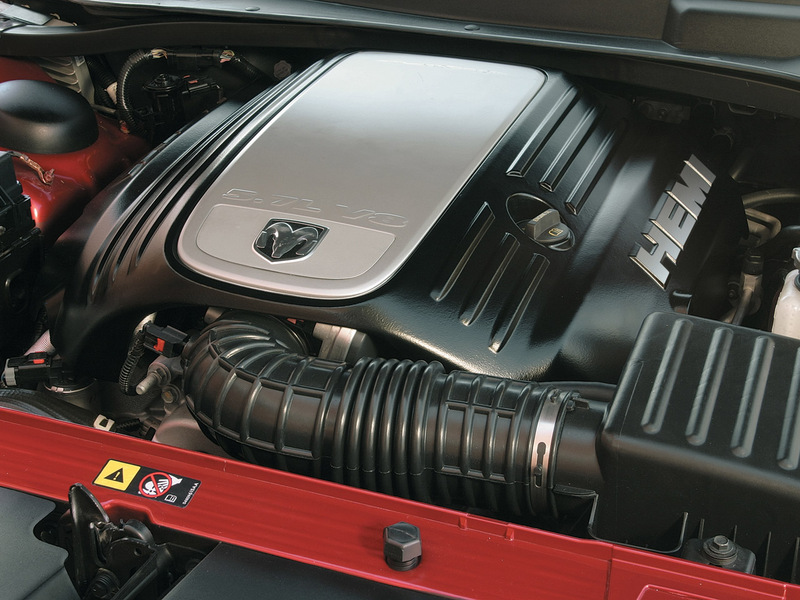 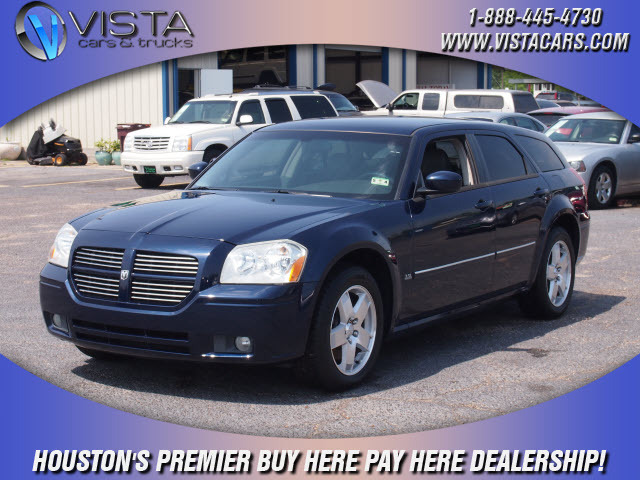 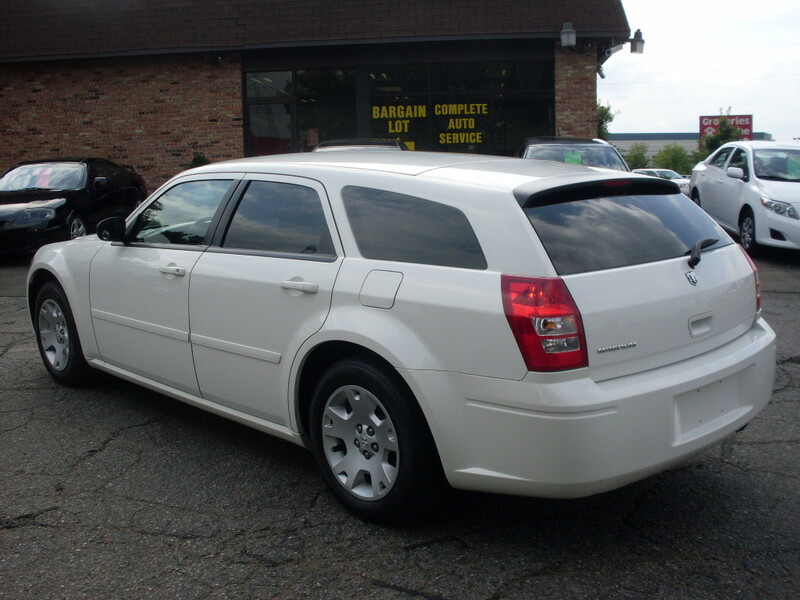 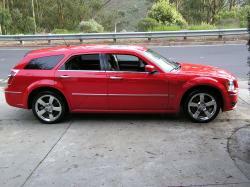 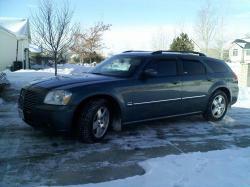 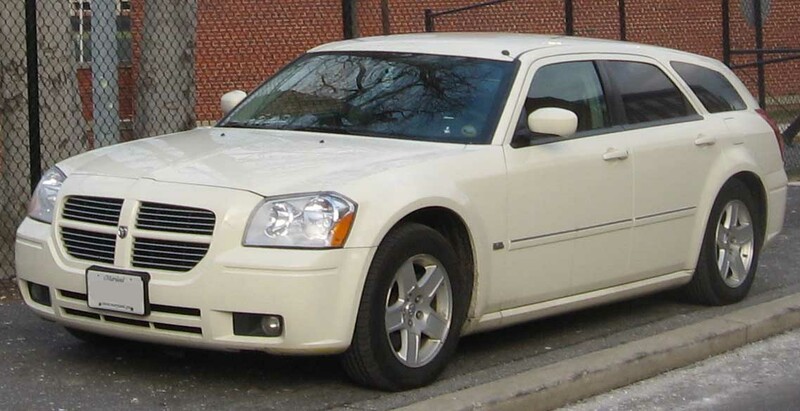 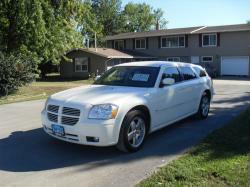 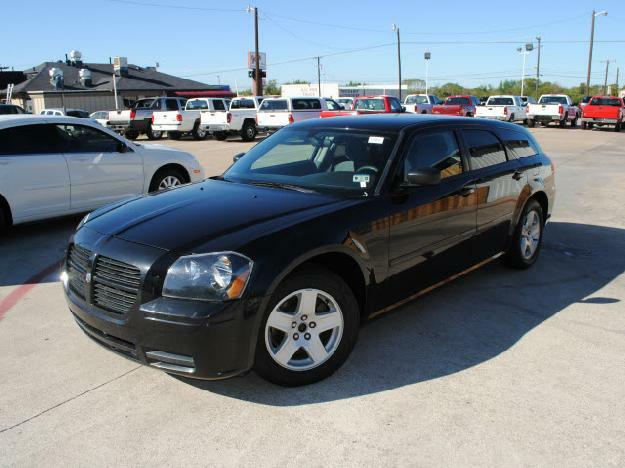 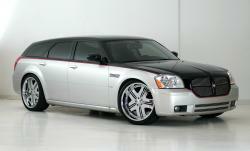 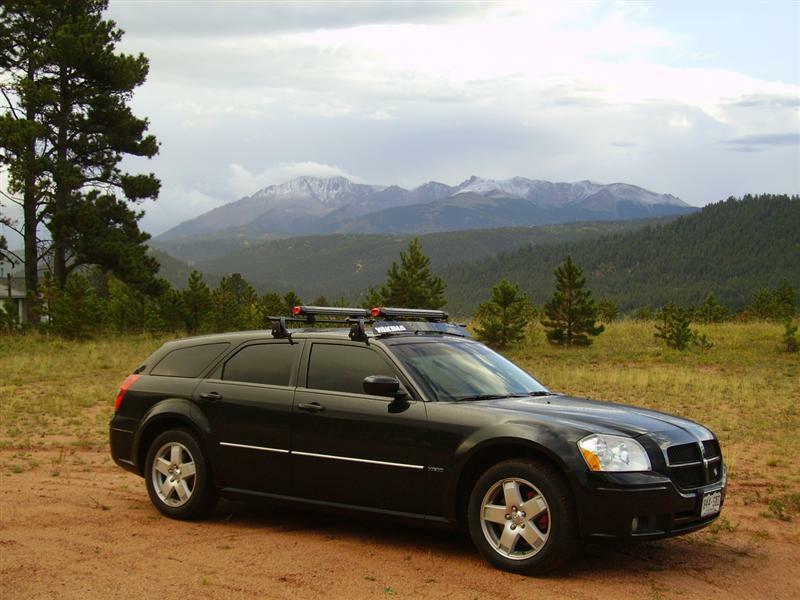 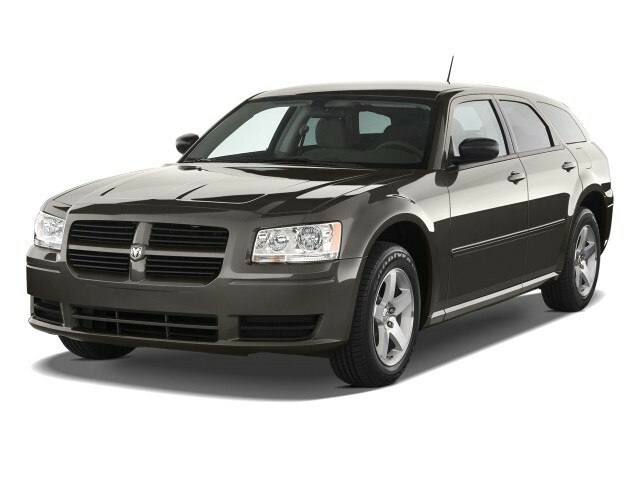 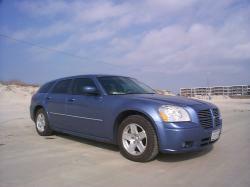 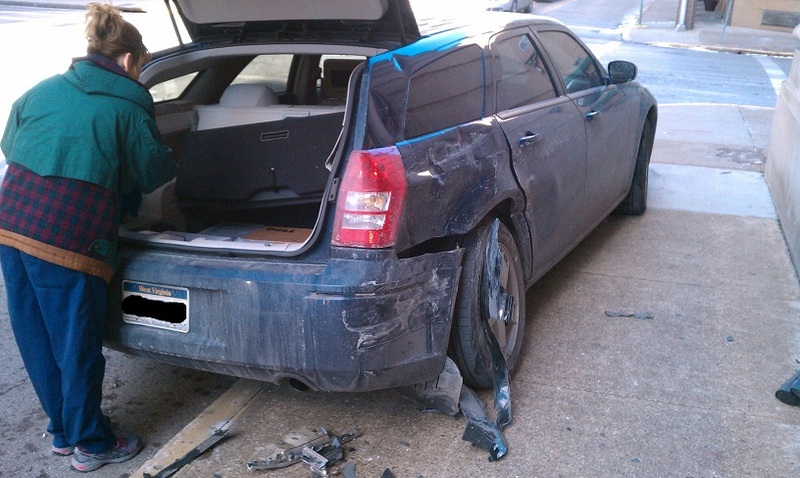 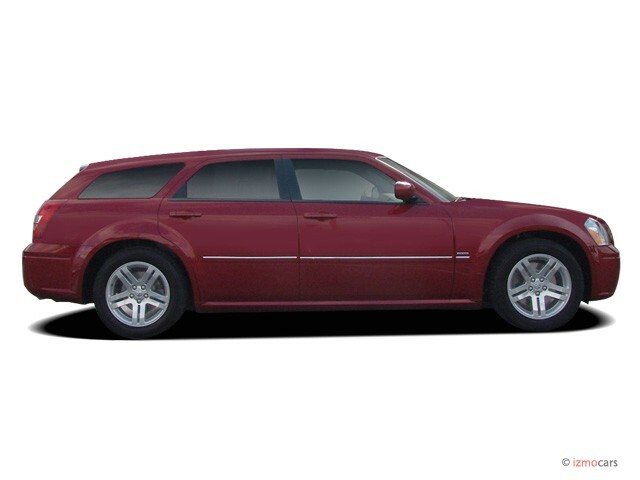 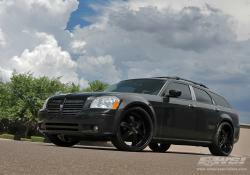 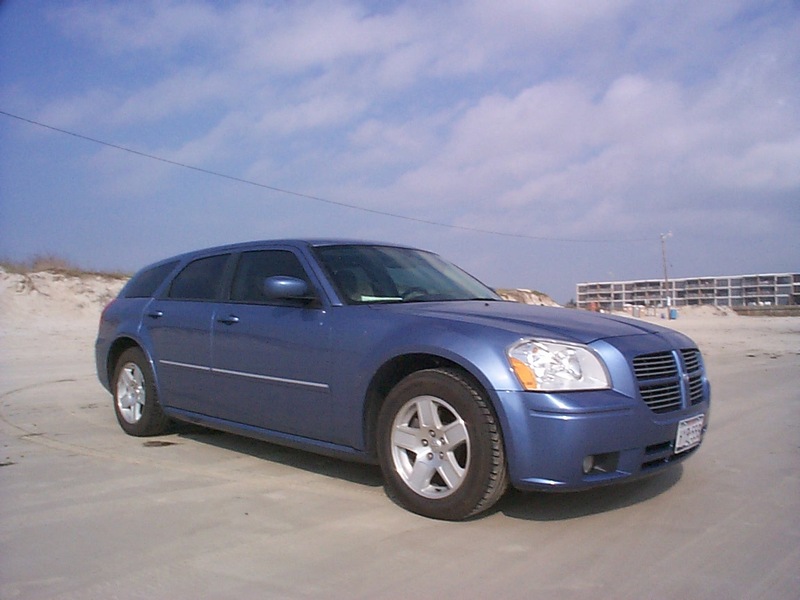 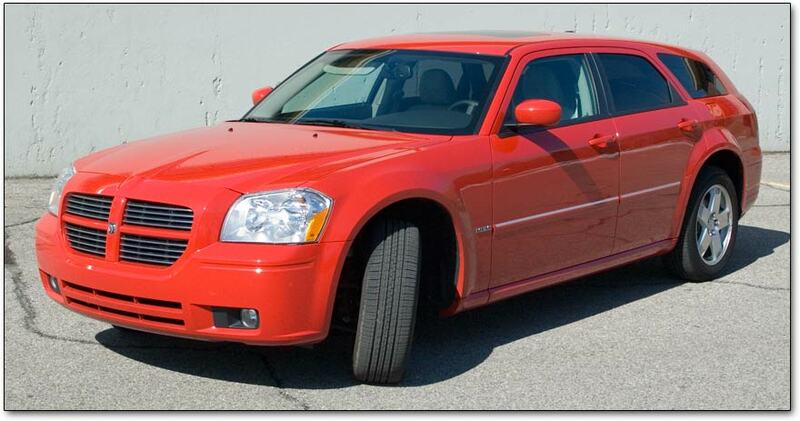 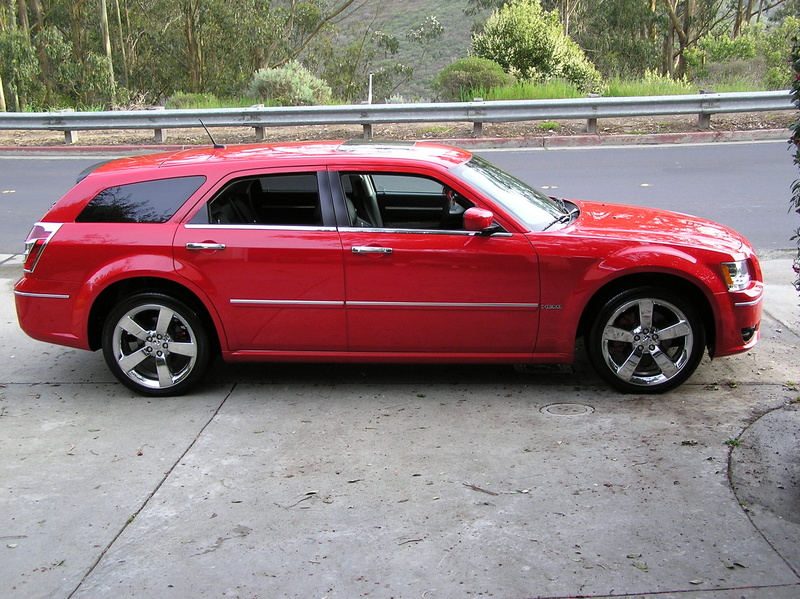 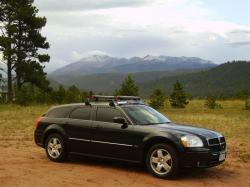 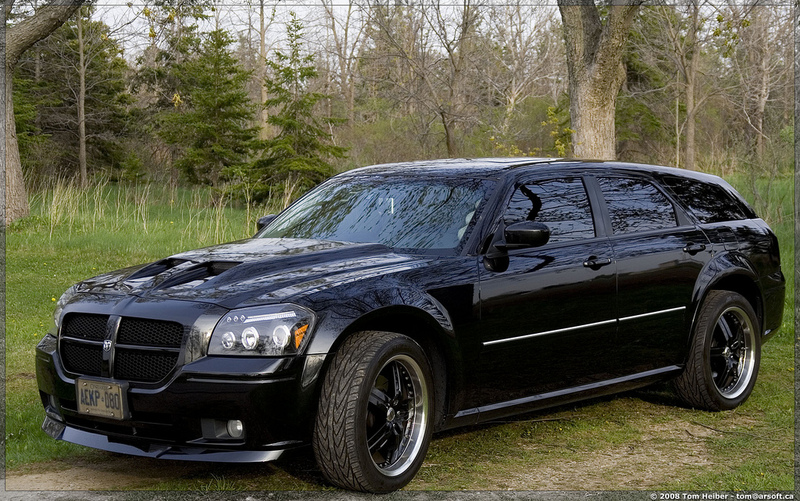 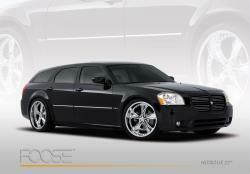 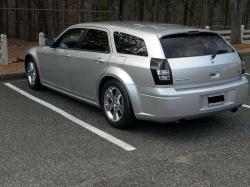 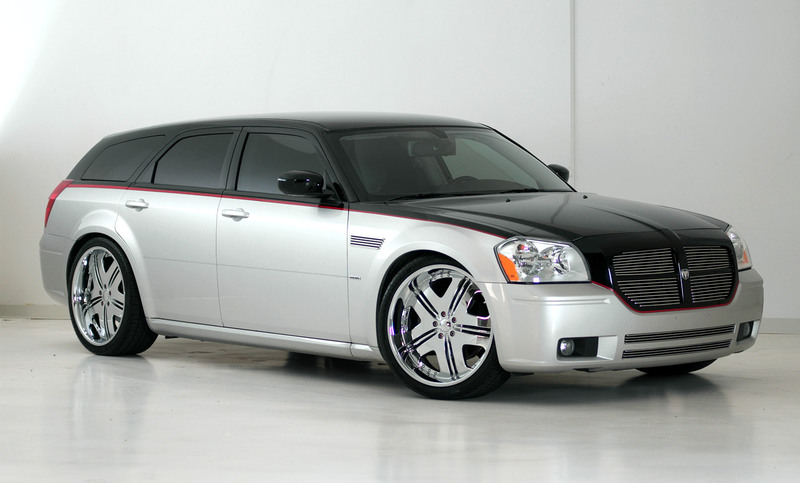 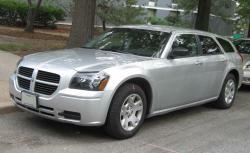 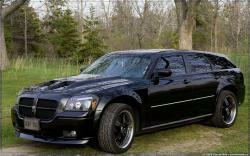 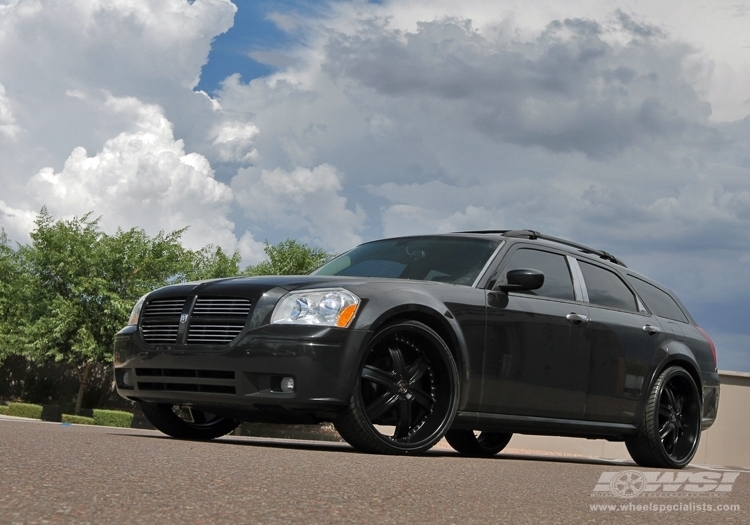 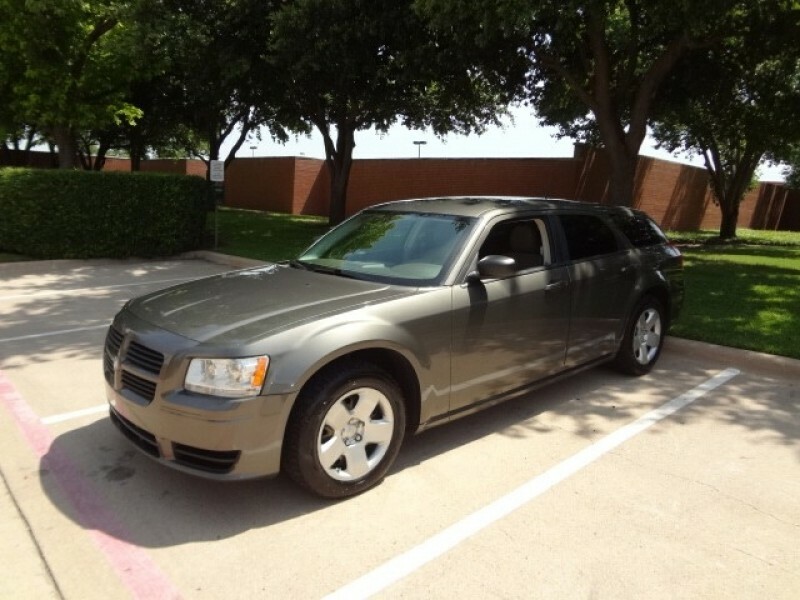 The nameplate Dodge Magnum is being used by several vehicles of Dodge and Dodge Magnum was a sporty rear-wheel drive two-door car based on Chrysler's M body. 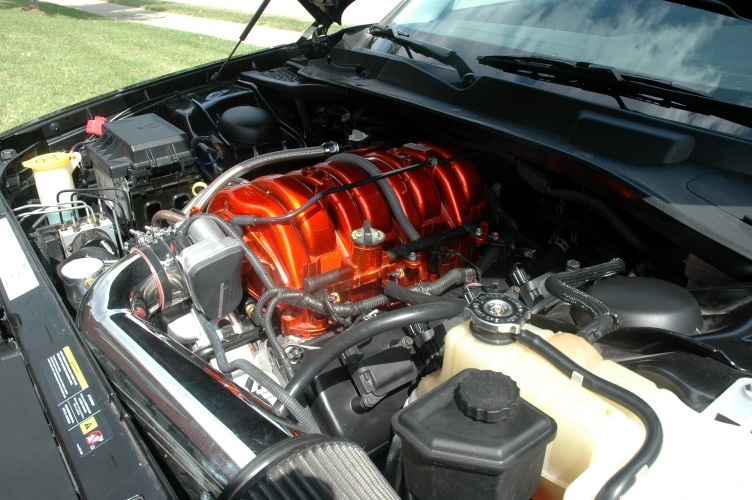 The engine installed in the Magnum was a V8 one with a single 4 barrel carburetor rated at 300 hp (224 kW). 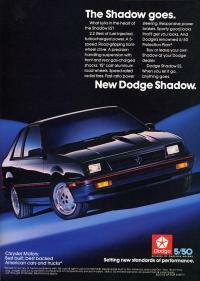 1978 and 1979 were 2 years when technology was advanced for the time with an onboard spark control computer from inception. 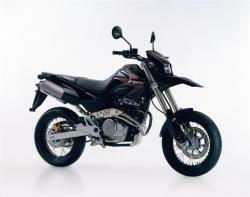 It generated good sales in South America and also in Mexico where its first generation and second was released. 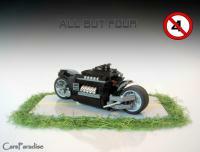 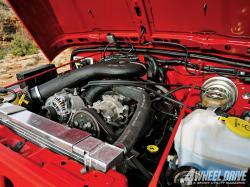 There were four types of engine offered for the updated version and one of them was a turbocharged version. 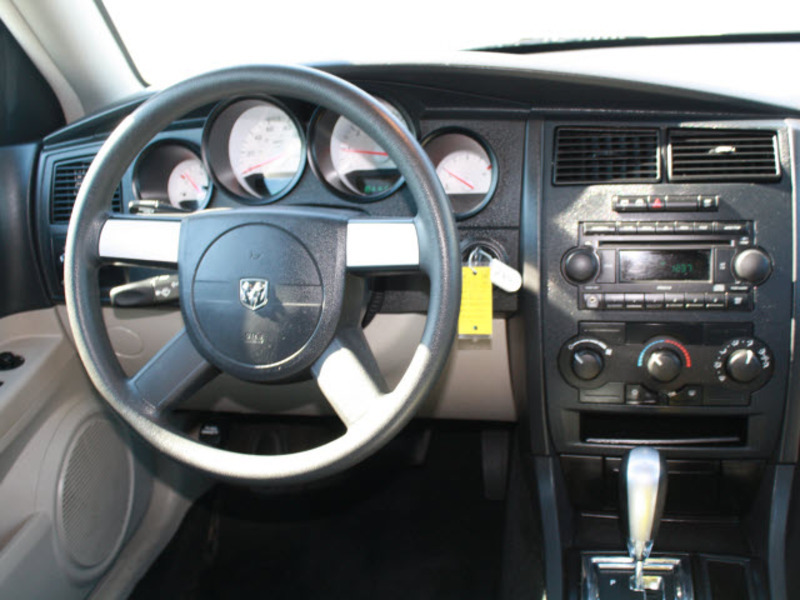 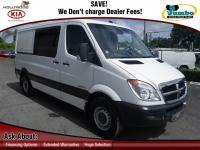 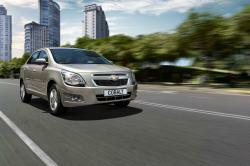 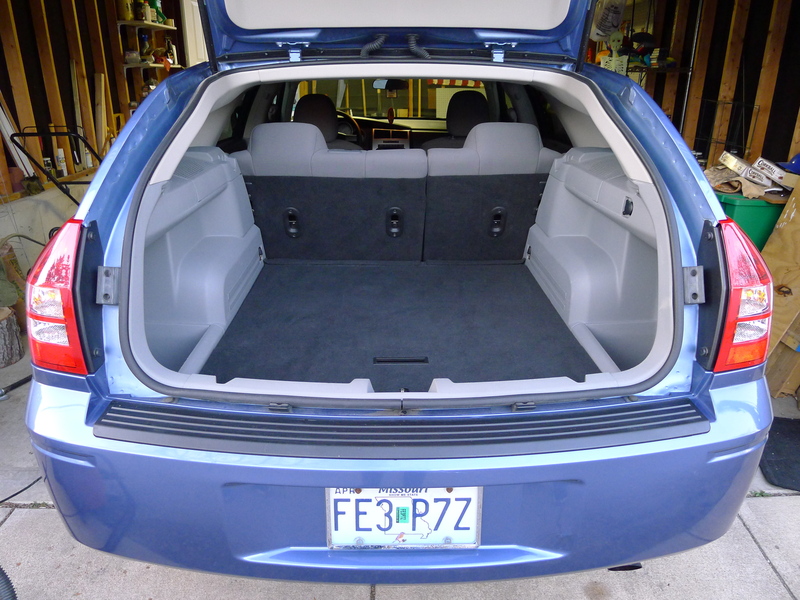 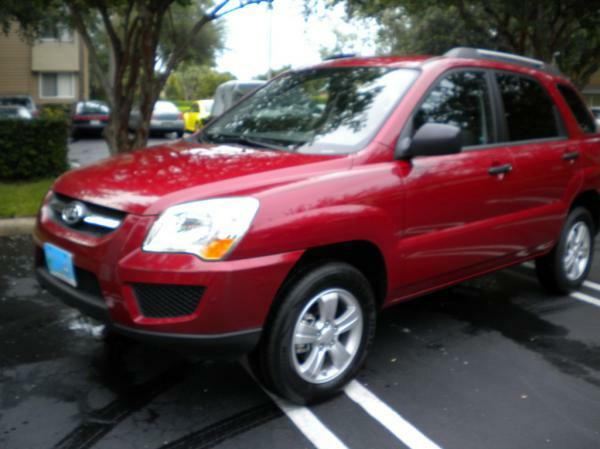 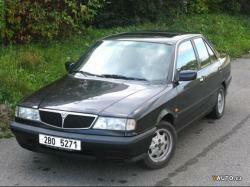 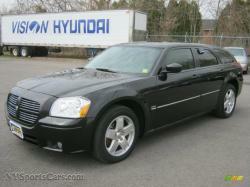 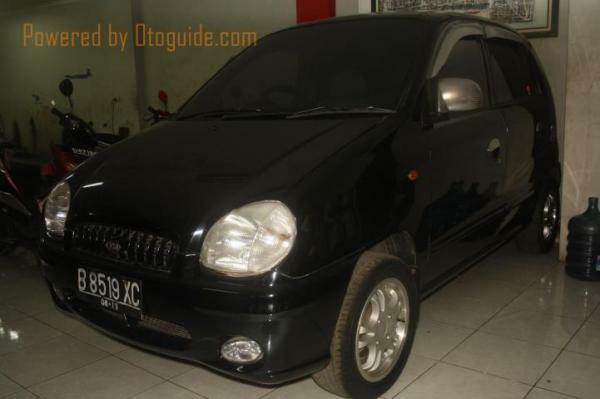 It underwent first facelift in 2008 when it came with an all new and updated interior. 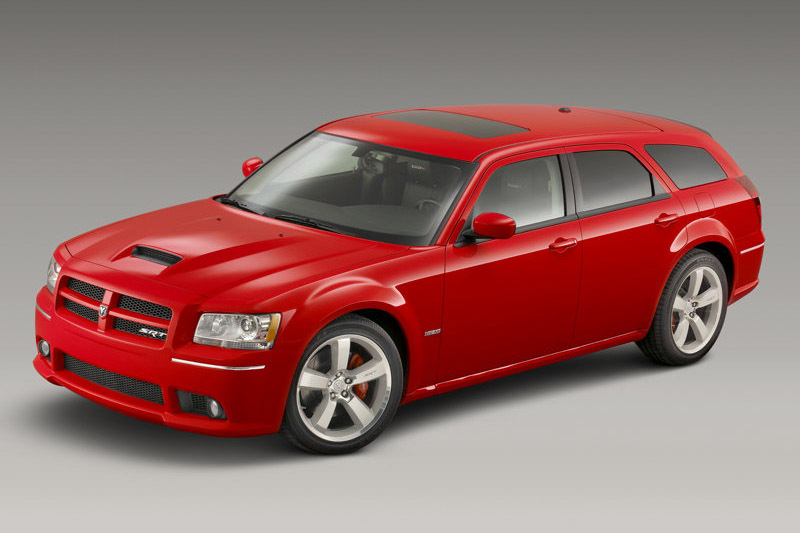 The front fascia sported new aggressively squared off headlights and a smaller rectangular grille more reminiscent of the Charger. 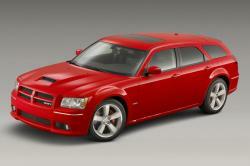 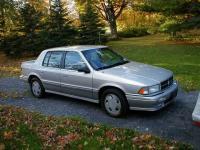 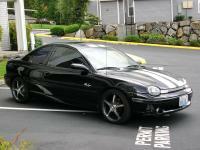 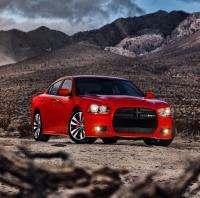 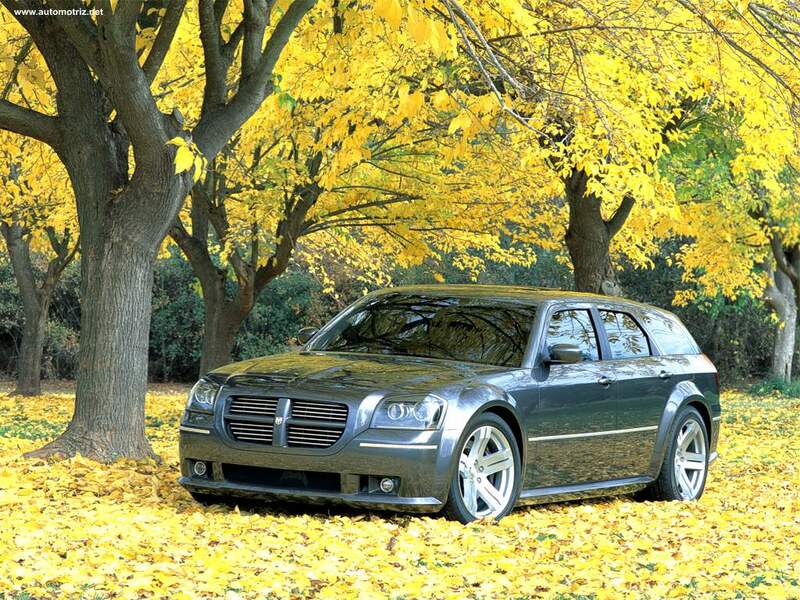 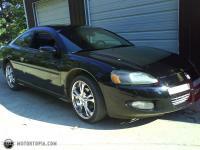 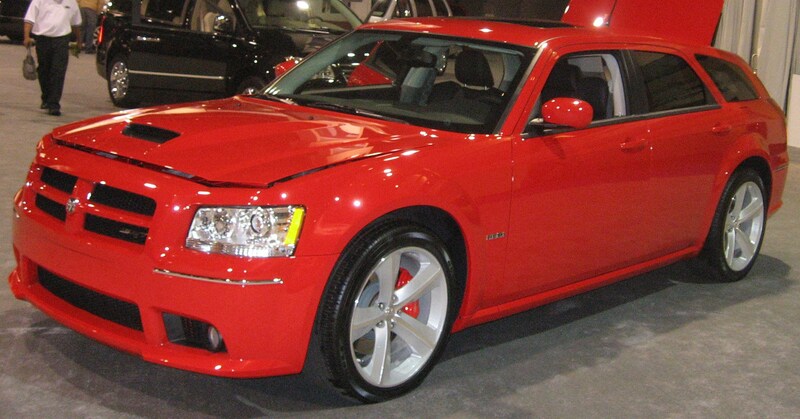 Overall it was a good car and generated good sales for Dodge over the time.